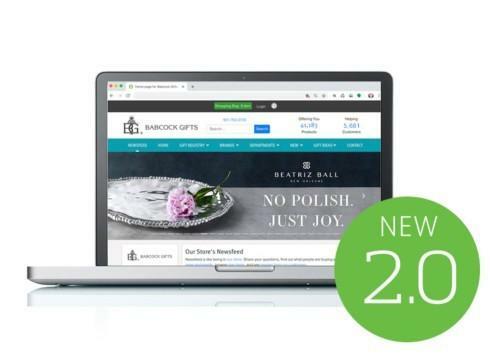 Your new Bridge 2.0 software is almost here. Many things. For starters, your news is much more prominent in 2.0. Your Bridge account's home page shows news first and foremost. Add news to your Bridge account today. 1. Posting news is a free way to promote your products to 1,000s of shoppers.